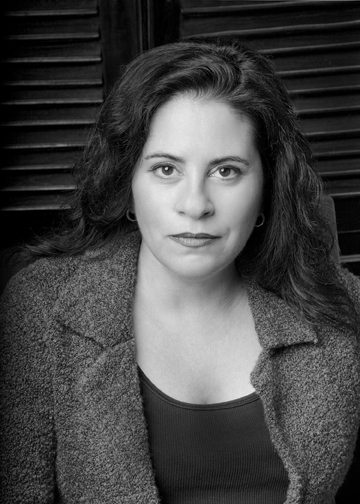 This Author Spotlight features writer Roslyn Fleischer. Fleischer was born in Lafayette, Louisiana and has a B.A. in Journalism from the University of Southern California. She has enjoyed tenures in film development at Paramount Pictures, Castle Rock Entertainment, Warner Bros., and Fox Family Channel, as well as Creative Artists Agency before she left with Paula Wagner and Tom Cruise to start Cruise/Wagner Productions at Paramount. Roslyn has worked steadily as a screenwriter, ghostwriter, and novelist. Mystic Mania is her first novel. I enjoy the process of writing immensely. If I’ve really done my thinking something through and research homework, it generally goes pretty well for me and I don’t tend to get blocked. 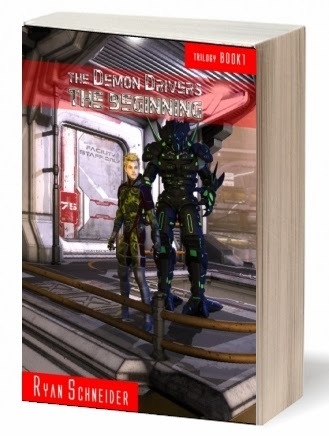 What I like least about it is the part that comes afterward…either the selling process, or, in the case of screenwriting, the “is this assignment really ever going to get made into a film” reality. My process is on a per-project basis. If it’s a screenwriting assignment, I will do an outline or treatment first if required. If not, I tend to write stream of consciousness after I’ve really thought through the characters, plot and act breaks. If it’s a manuscript, I’ll outline a rewrite assignment. 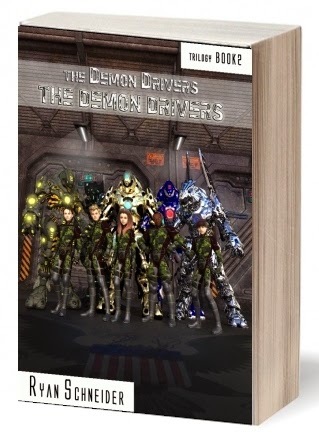 If it’s my manuscript, I don’t tend to outline and I really let the central characters tell the story. I work seven days a week on assignment. For my own pieces I think it through, live my life, and wait for lightning to strike. Then I tend to work five days a week. No page count. Some weeks are better than others, which probably doesn’t make me different from anyone else. The Book Thief by Markus Zusak was probably the best book I’ve read in recent years. Pure genius. I also really enjoy Lisa See’s novels. I just finished The Art of Fielding by Chad Harbach, an inspired first novel. I tend to read best sellers, as I like to know where the marketplace’s head is at. Gone Girl was great fun. Harper Lee and the Bronte sisters are on my Kindle, as well as some books from several indie authors I’ve met recently on Twitter. I don’t enjoy much of serial anything. I don’t use it. 7. 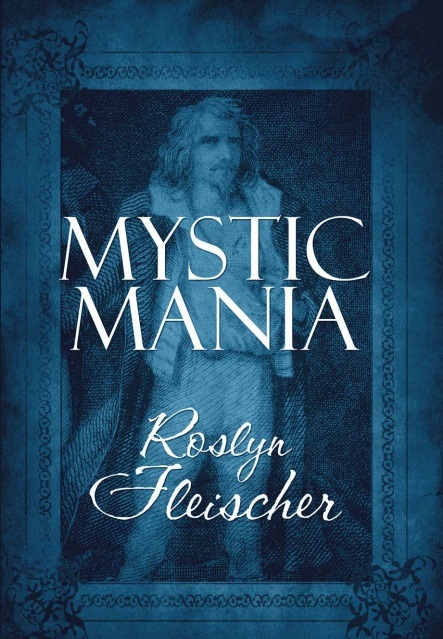 What is your book Mystic Mania about and how did it come to fruition? Mystic Mania is somewhat autobiographical. Had to do that once. I had a bizarre paranormal experience ten years ago, or at least I thought I did. 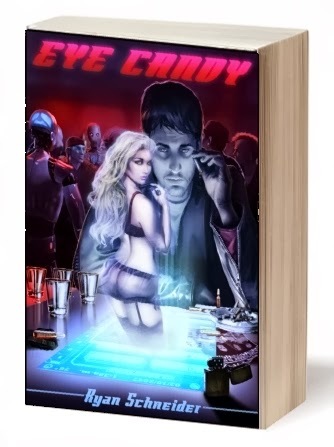 The book is about the experience and the comedic adventures that followed the next year trying to sort out that mystery. I am reading One Thousand White Women by Jim Fergus and Lust, Money and Murder by an indie author I met on Twitter, Mike Wells. I'm certain it will suffice indeed. Thank you, Roslyn, for sharing your book with us. 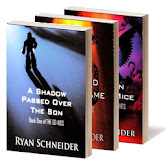 Autobiographical paranormal adventures are always fun! 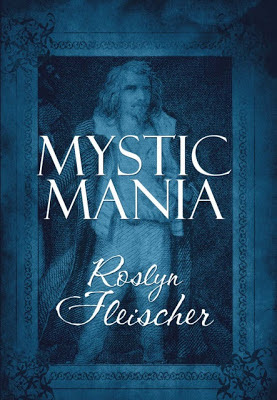 Be sure to visit Roslyn's website, follow her on Twitter, and grab a copy of Mystic Mania!